The Granite Gurus: FAQ Friday: Is limestone soft and chalky? FAQ Friday: Is limestone soft and chalky? 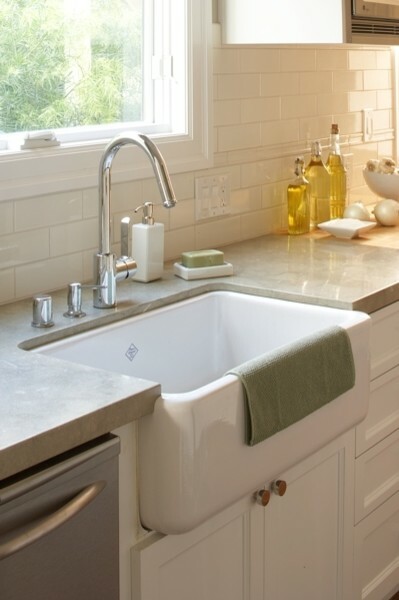 "I love the look of limestone kitchens & baths. I honestly have only seen limestone in photos, never in real life. My question is sometimes it looks soft and chalky? Is it?" No, it's not soft and chalky at all! I have Seagrass limestone in my Powder Bath and my Laundry and I actually like how it feels better than my granite. There are some limestones that are very hard and dense, nearly as hard and resistant as granite, and extremely non-porous. Keep in mind, though, that these very hard limestone countertops are still calcium-based and anything acidic that gets on them will etch the surface. Think of using limestone in a kitchen just like using marble. 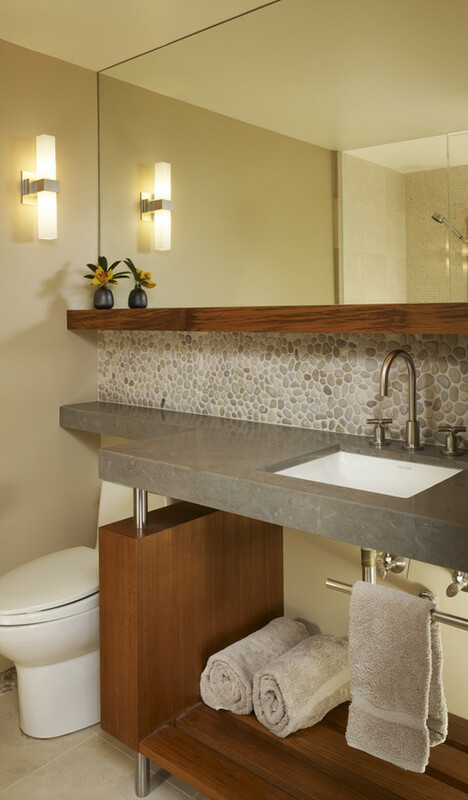 If you can embrace the etching and let the limestone develop a patina you will love your limestone countertops. If you want your countertops to look perfect forever consider quartz. There are quartz colors that have been made to look just like limestone. Thanks for the question Kathy! If you have a stone or design question you'd like to see answered here send me an email.